Seasons greetings and a note about our holiday services. Home Blog Seasons greetings and a note about our holiday services. A very Merry Christmas and a Happy New Year from all of us at Shoeboxed Australia to all of you! 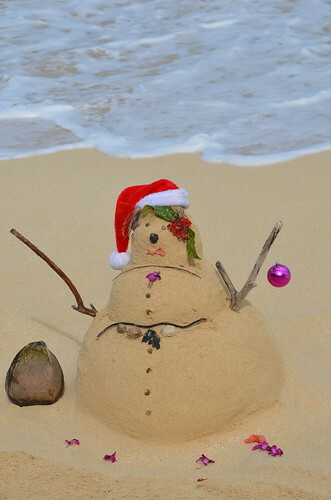 We wish you a relaxing, sun-shiny and safe holiday season. Please note that we are closed for the holidays from mid-day 24th Dec 2015 and will be back in the office 4th Jan 2016. During this time, we won’t be receiving and processing mail-in envelopes, but digitally submitted documents will be processed. Our support desk will also be closed.